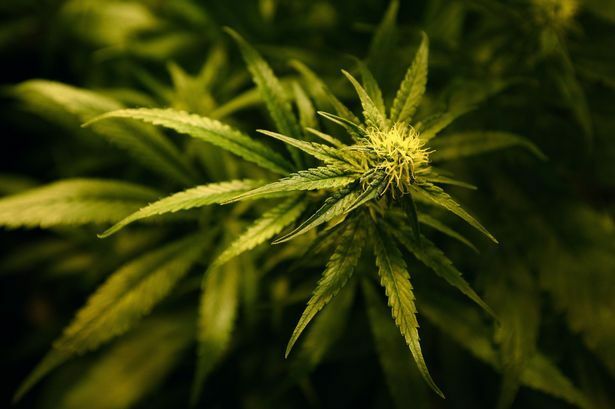 Dozens of people have reported a strong smell of cannabis across Prescot and Whiston . Several people said they first noticed its distinctive smell on the school run this morning. There were reports in Prescot from outside Tesco Extra, Cables football club’s ground, the cemetery and Eccleston Park. People also claimed to have picked up the smell on Carr Lane, Cross Lane, Coronation Drive, Windsor Road, Birch Close, St Helens Road and Poplar Grove. A grow-op must have exploded. I lived downtown in my city for 8 years and we would smell weed daily.